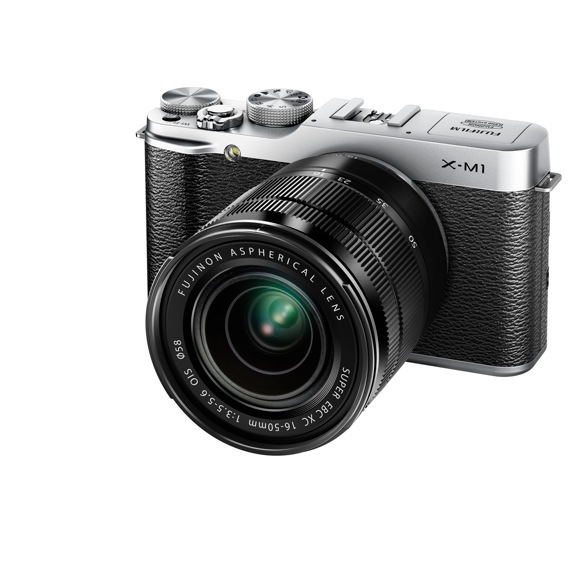 FUJIFILM HAS ANNOUNCED it’s cool retro-look high performance X-M1 camera. 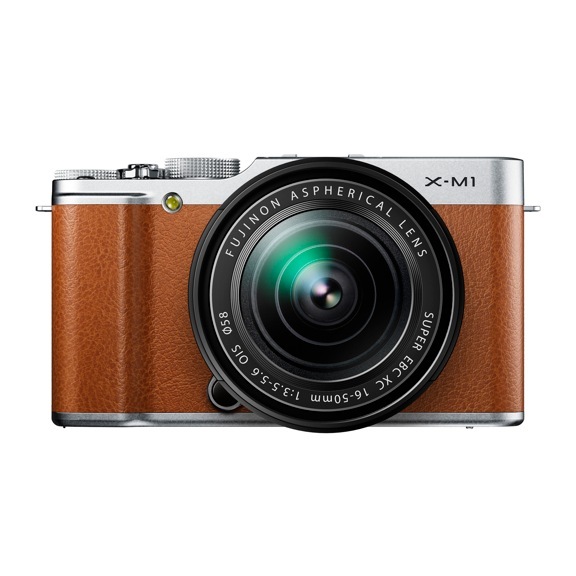 Available in leather-look black and brown, the X-M1 interchangeable-lens camera bears an old-fashioned look, but the latest technology. Half the size of an SLR, and weighing just 330 grams, the X-M1 is the latest addition to the award-winning premium X-Series. What else has it got? There’s the tiltable high-definition LCD monitor, a built-in Super Intelligent Flash, and of course optional video, as well as the now ubiquitous ability to wirelessly transfer high quality images to your smartphone or computer. Due in stores August, the brown edition is limited, and will be available in September. The camera is priced at $1199, which includes its 16-50mm lens. sorry but the brown looks retro-naff !